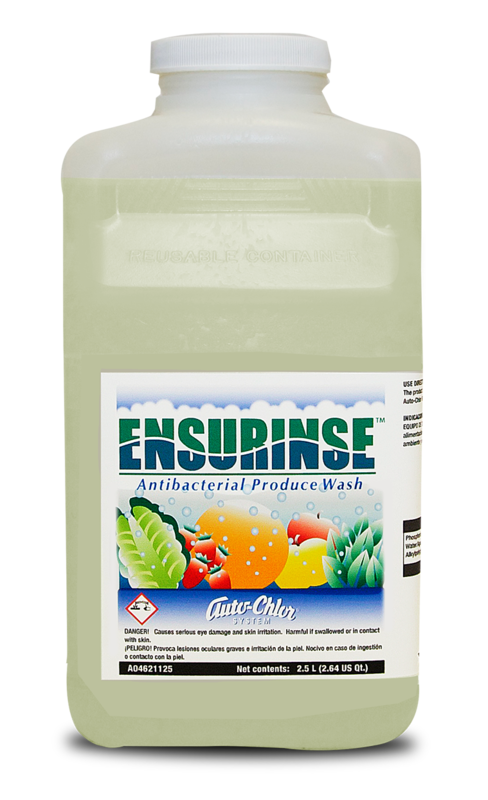 All Purpose Hard Surface Cleaner made from 100% Biodegradable materials. Free of fragrances and perfumes. 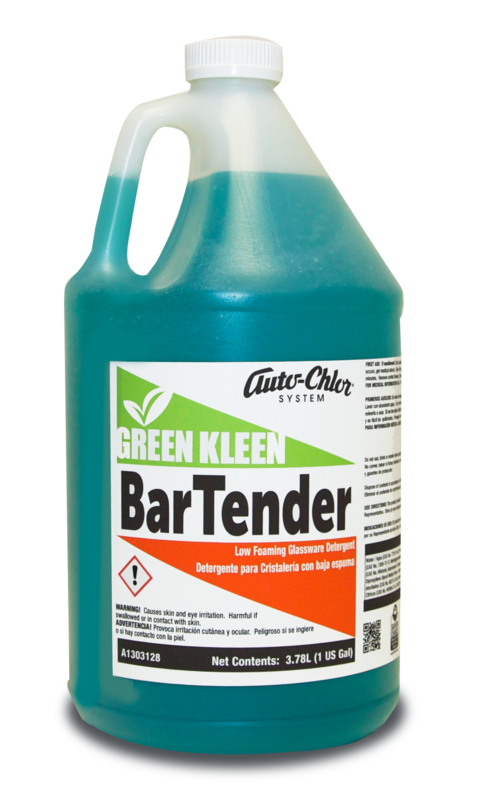 An excellent spray and wipe cleaner for everyday cleaning in restaurants, schools and other institutional facilities. 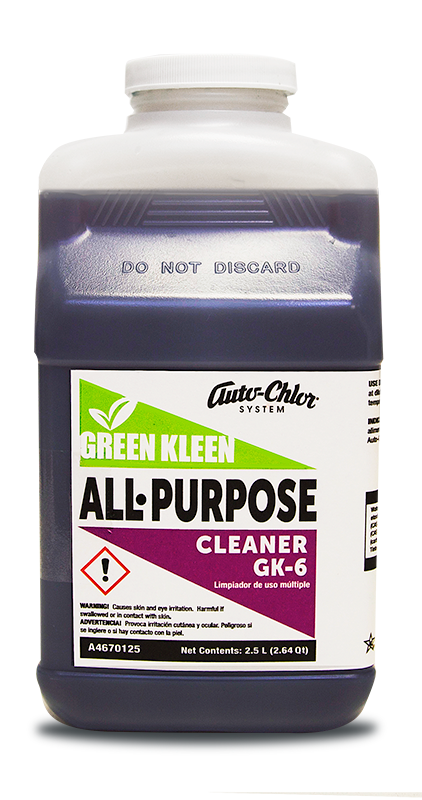 Auto-Chlor System GK-6 All Purpose Cleaner is an environmentally responsible ultra concentrated formulation for cleaning hard surfaces without leaving streaks or haze. 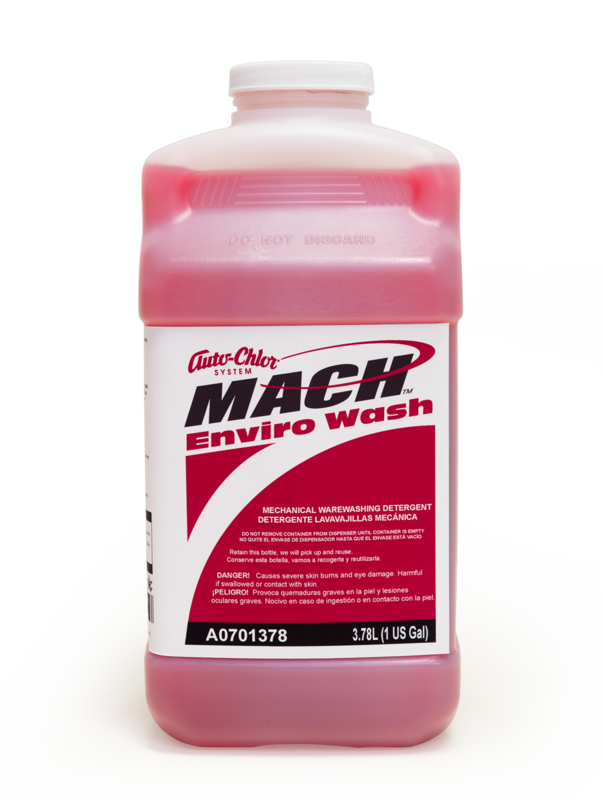 Used as a spray and wipe cleaner, it dissolves grease, grime and other residue, leaving surfaces sparkling clean. 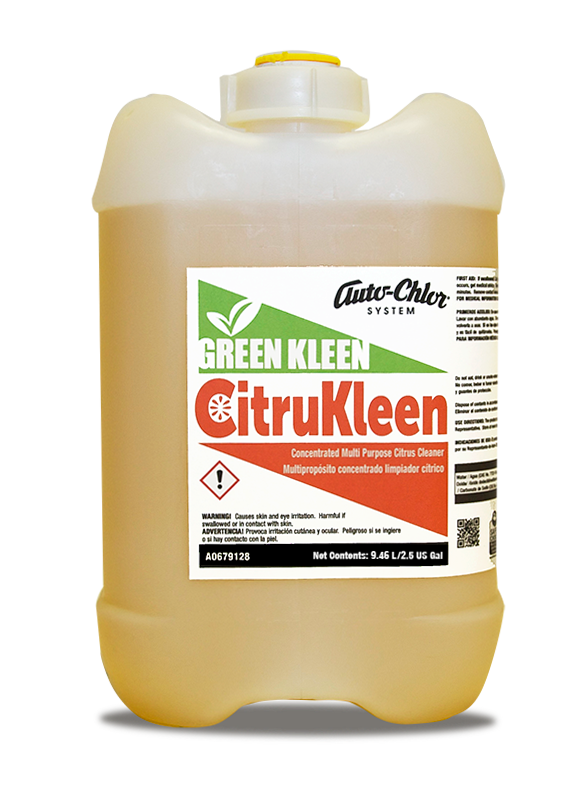 GK-6 All Purpose Cleaner is an effective daily cleaner and can be used on most surfaces including chrome, vinyl, countertops, stainless steel, ceramic quarry tile and porcelain. 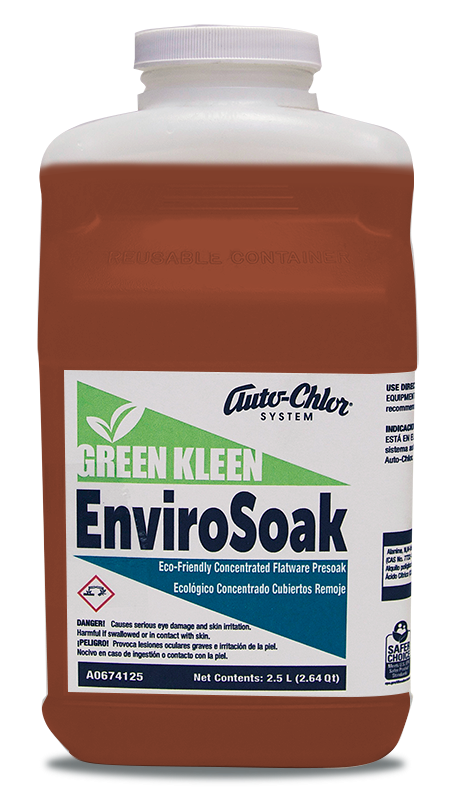 GK-6 All Purpose Cleaner is certified by the U.S. Environmental Agency, Safer Choice program to meet their environmental impact standards. 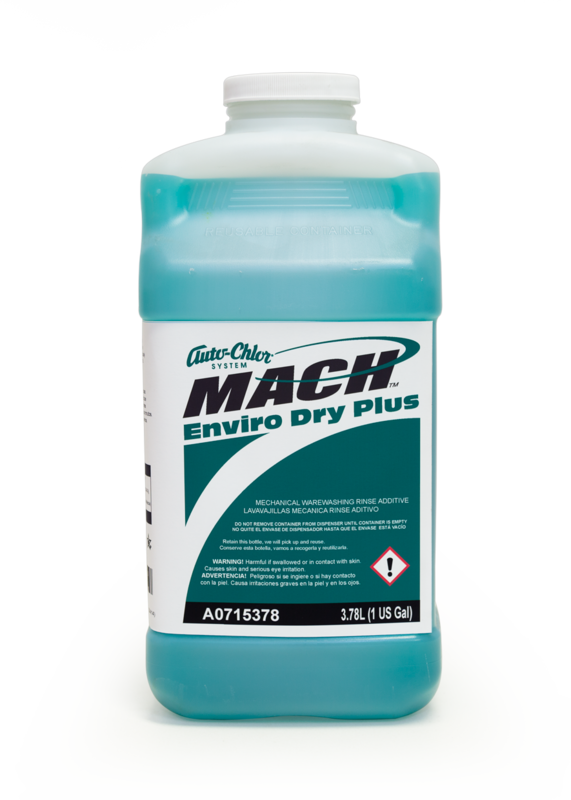 This certification means that this product has been thoroughly tested by unbiased, third-party organizations as well as the EPA and has been deemed to be environmentally responsible without sacrificing product performance.